This month we are enjoying the beautiful weather and helping our friends get their boats ready for sailing season. For those that follow us on Facebook you may have noticed Sta-Lok posts. We are so excited to announce that we now carry their products. Sta-Lok is famous as world’s leading manufacturers of stainless steel fittings for stainless steel wire rope and tie rod systems. Sta-Lok Rigging is manufactured to the highest standards, internationally renowned for high quality and reliability, but there are plenty of reasons to love them. First, they offer world class customer service! This is a company that stands behind their product, as we stand behind ours. Secondly, all of their manufacturing is done in an ethical and environmentally friendly manner. By doing so, Sta-Lok is doing their part to not only ensure that sailing is a Safe sport, but it is one that we will be able to continue to enjoy for generations. 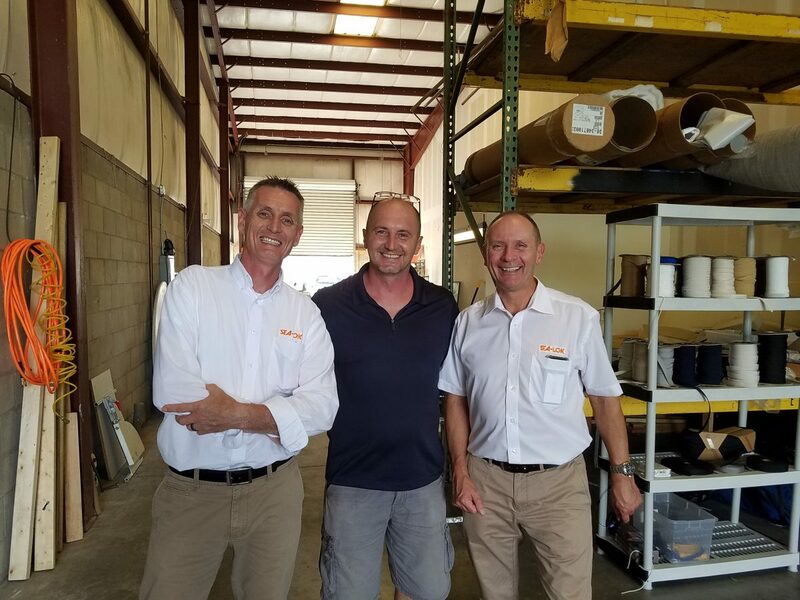 One of my favorite things about this company is that after over forty years in business, it is still a family owned business, founded by Ivor Barfield. 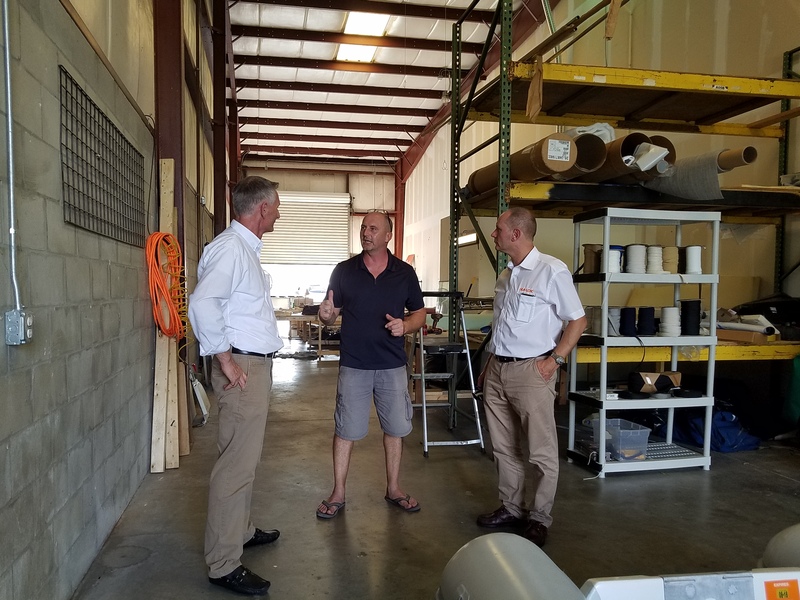 We were lucky to have the opportunity to host Terry Barfield, Managing Director and Julian Crisp, Sales Manager of Sta-lok Terminals ltd, here in Florida last month. 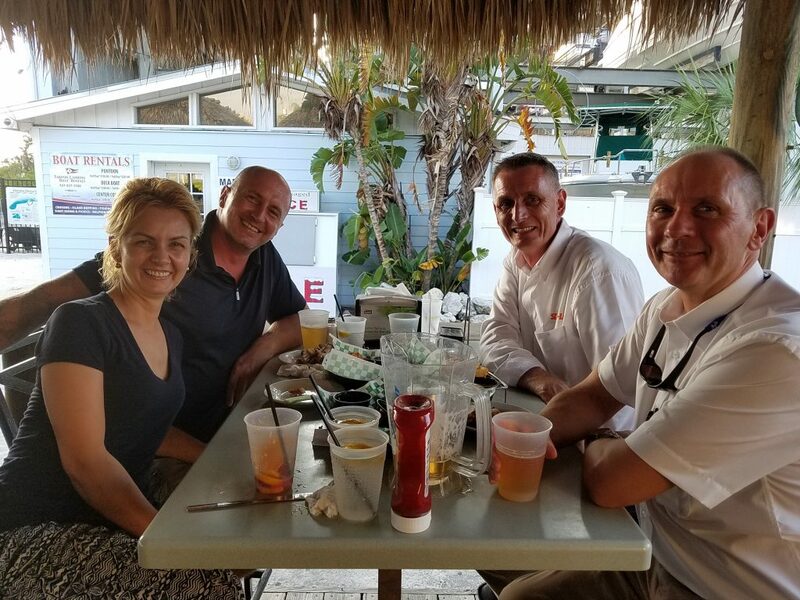 We had a fantastic time, and adding their product to our line was the icing on the cake. We invite you to come by and check out Sta-Lok rigging. 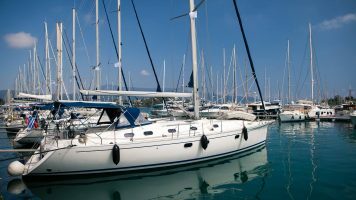 It will be a Safe, Good-looking and Worthwhile Investment for your vessel. If you aren’t already following us, please do so! Our Instagram account features beautiful photos that you can use for inspiration for your next boat project. On our Facebook page we share local articles that are pertinent to our Florida customers, as well as DIY videos, and examples of some of our products. Our Twitter account features information on sailing, interesting articles, and retweets that you need to see! Follow us on all accounts so you don’t miss any updates from our apprentice Bobby! Wishing you smooth seas and happy sailing!